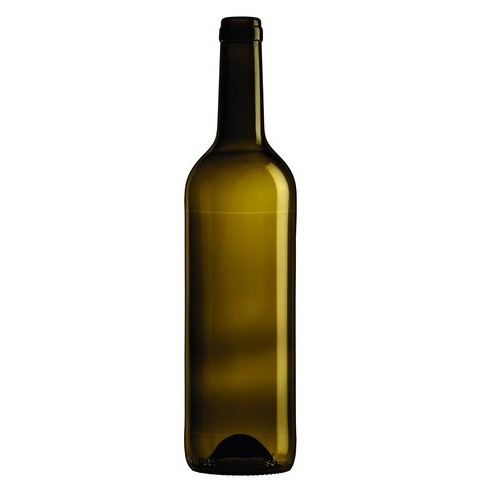 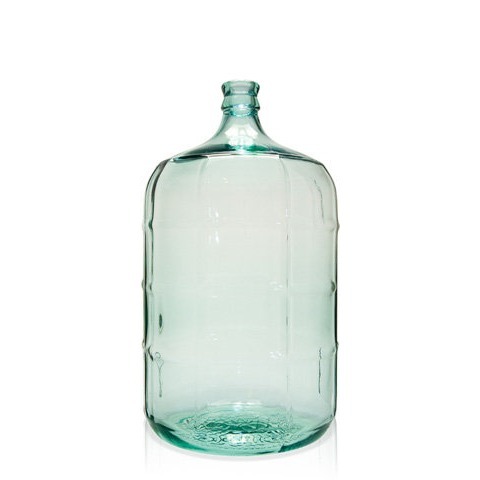 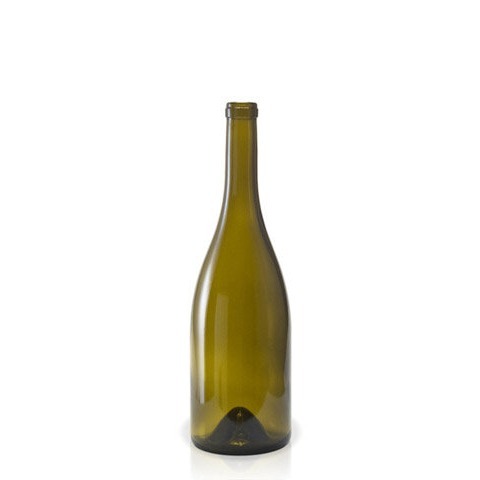 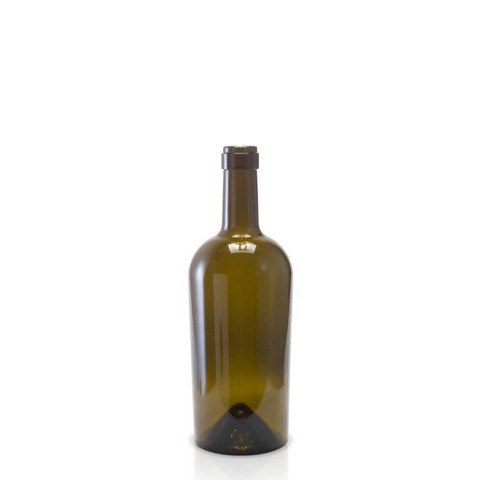 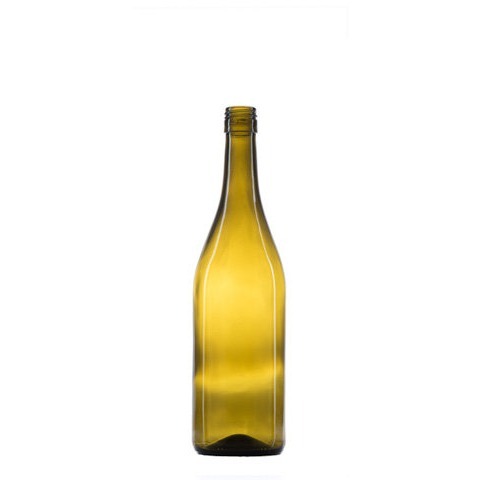 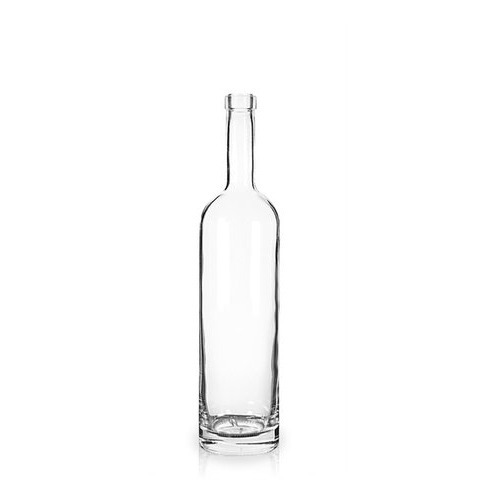 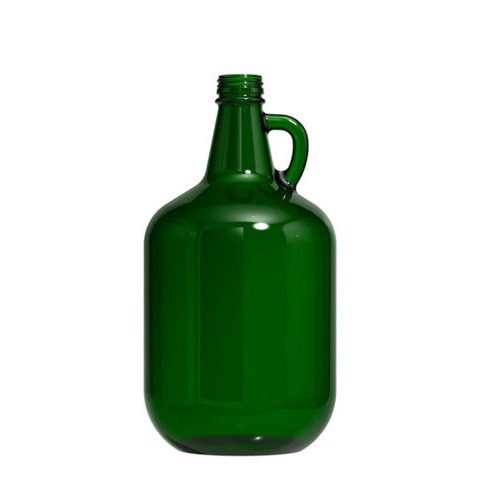 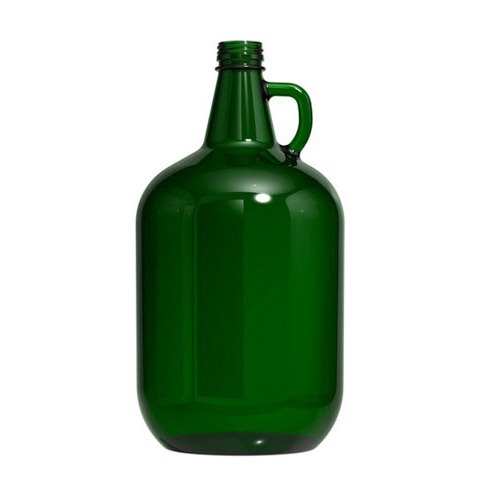 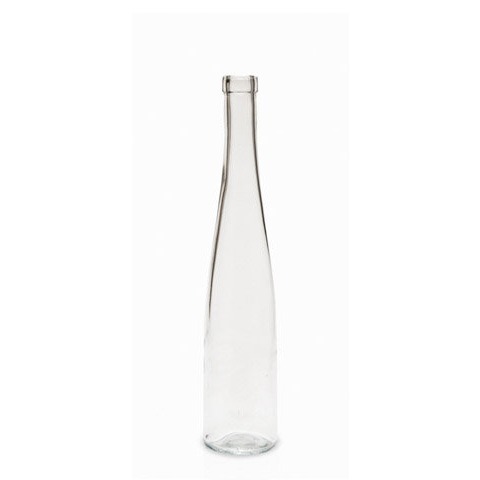 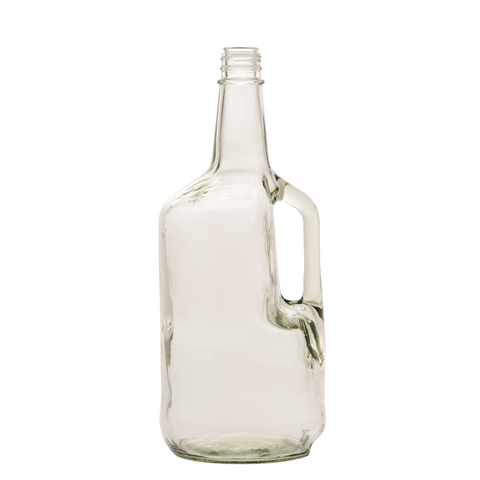 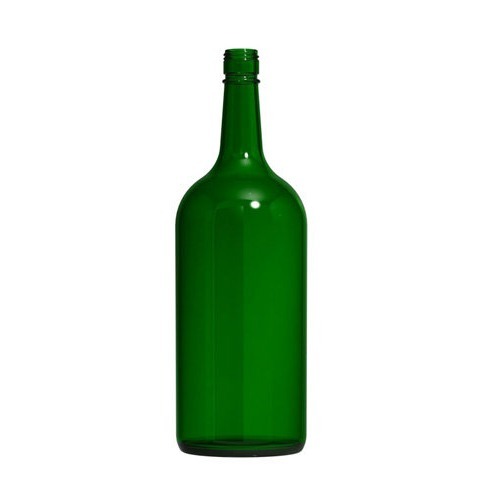 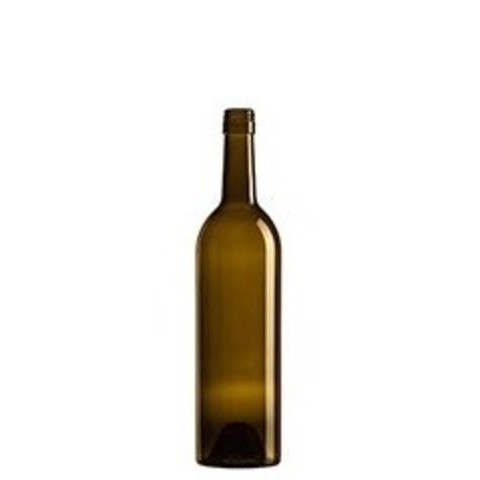 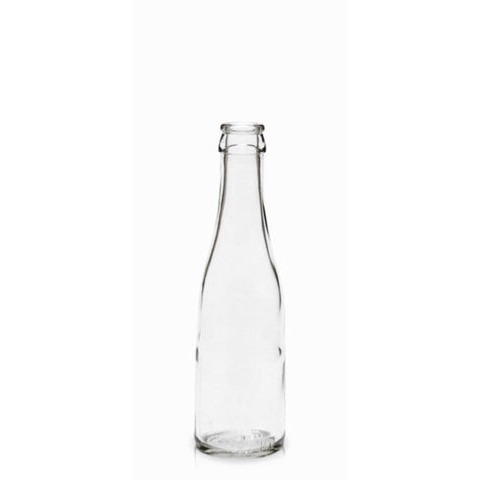 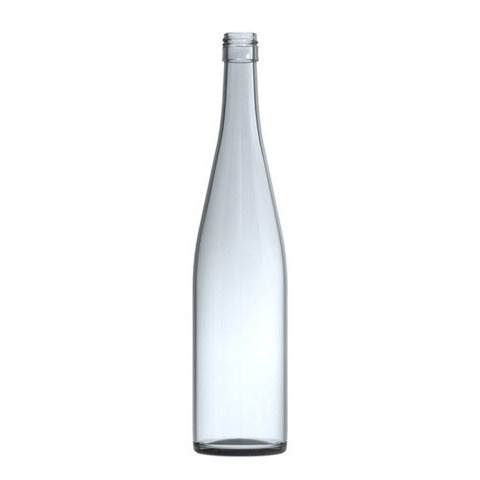 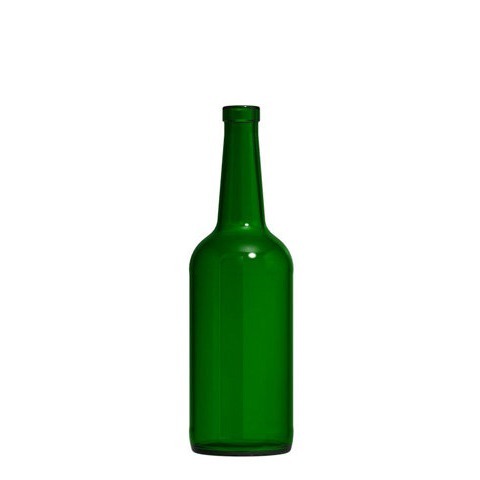 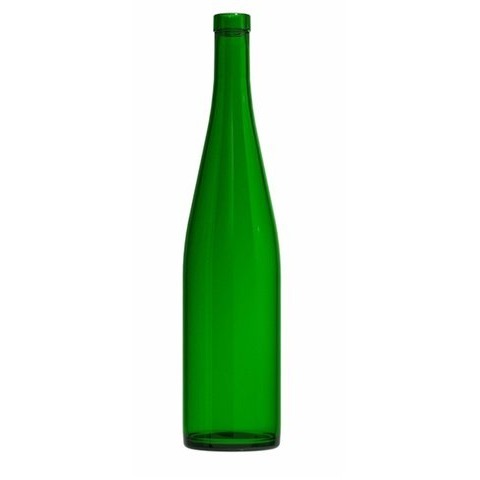 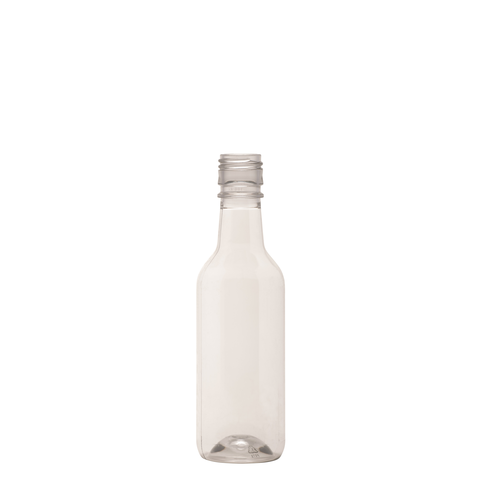 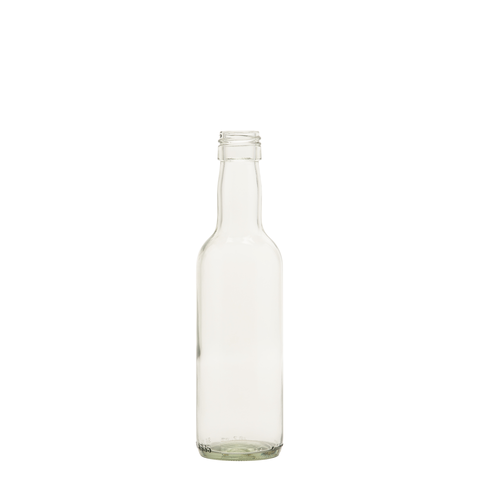 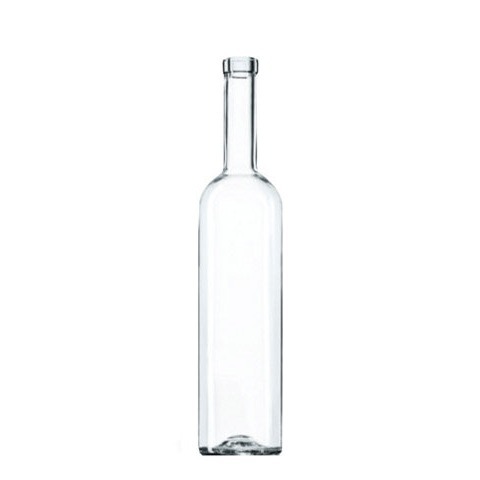 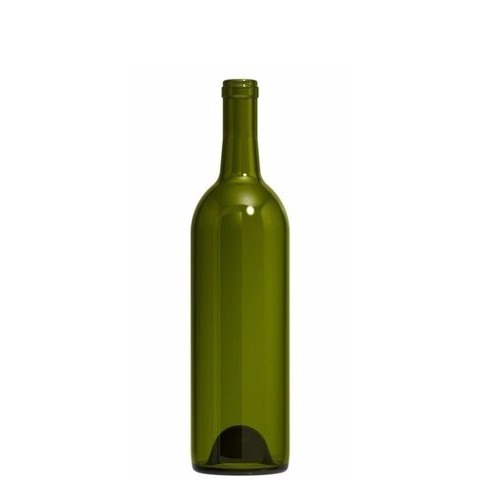 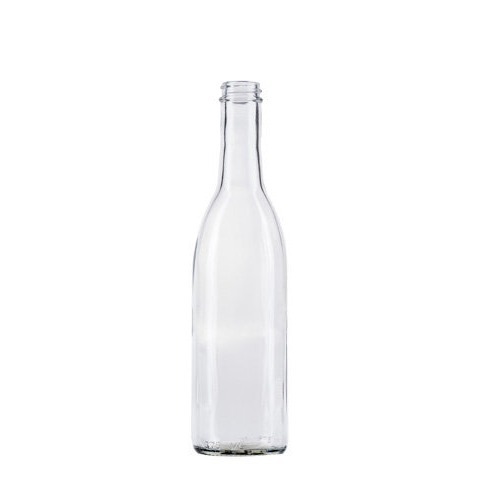 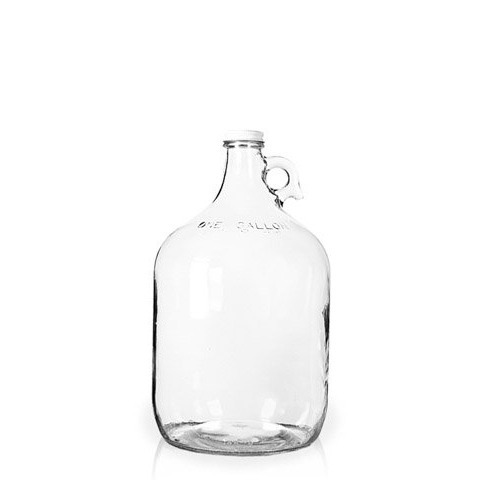 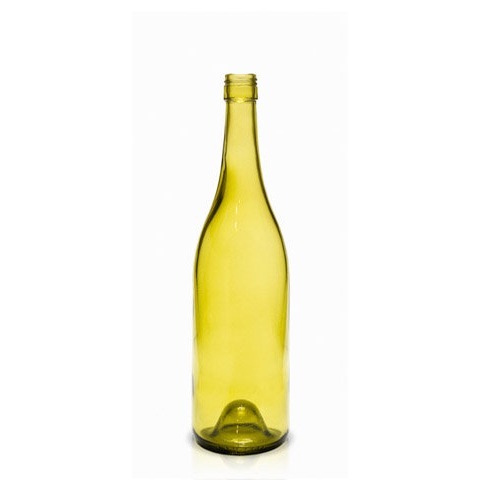 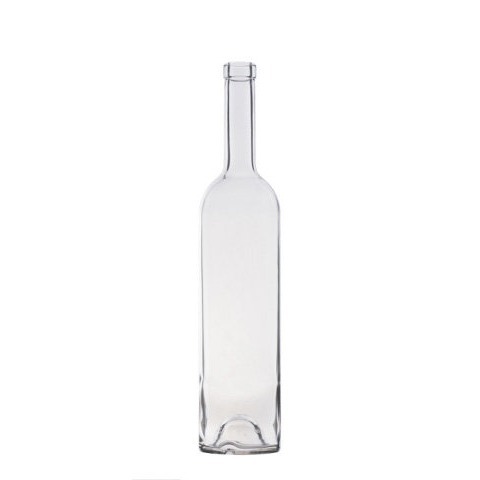 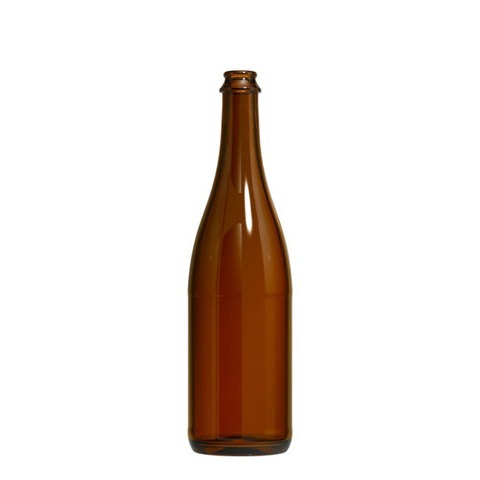 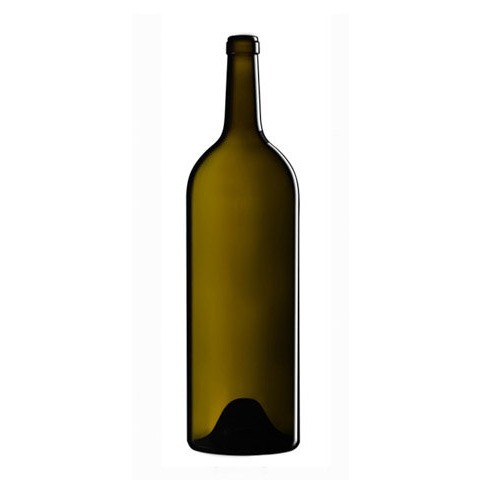 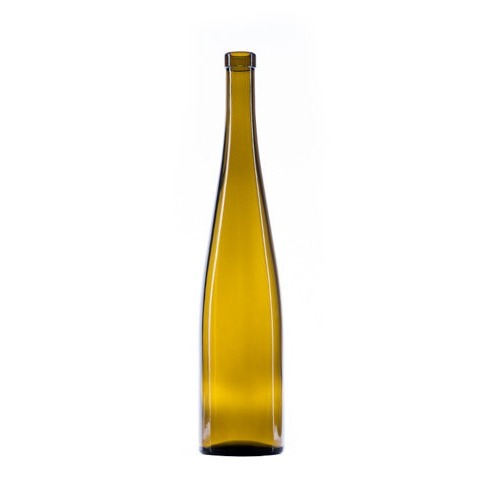 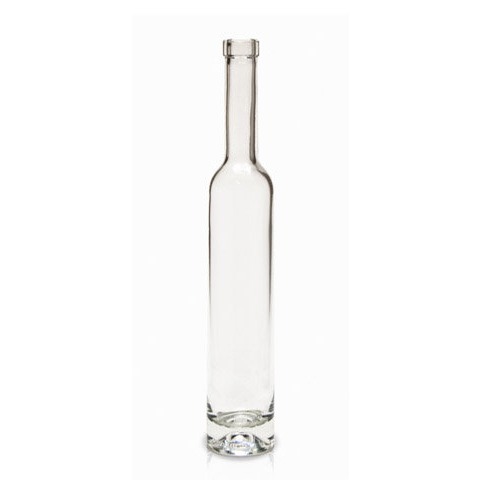 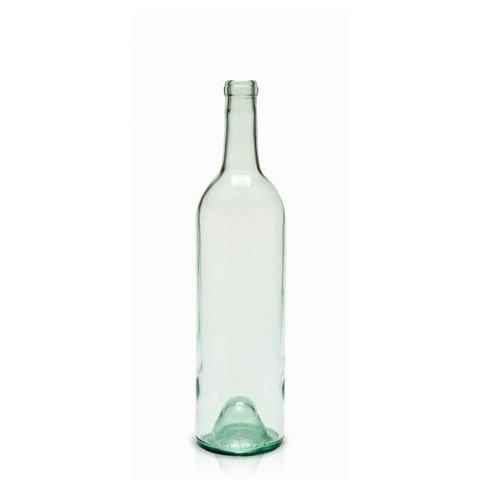 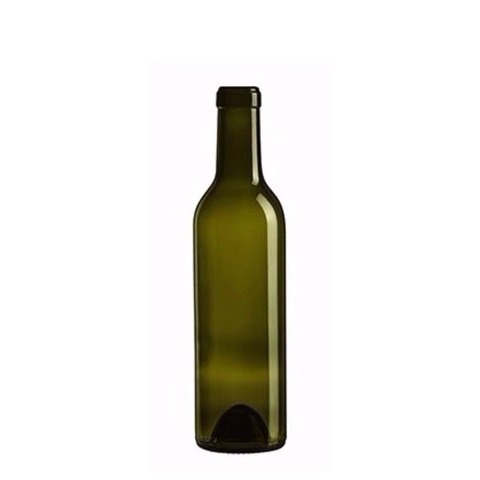 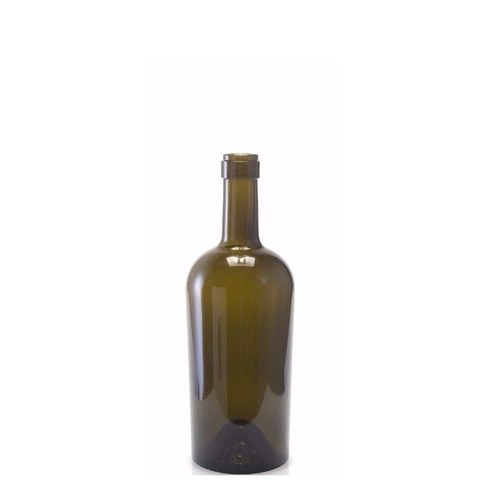 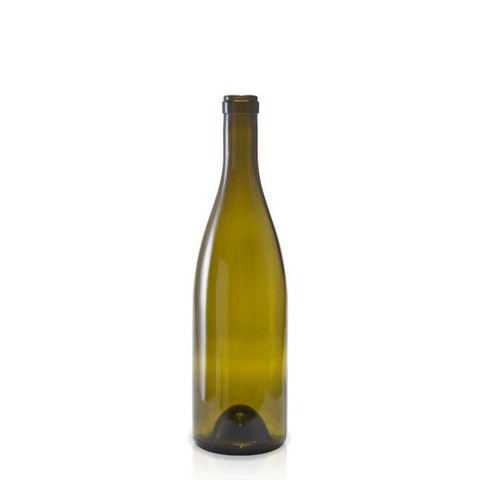 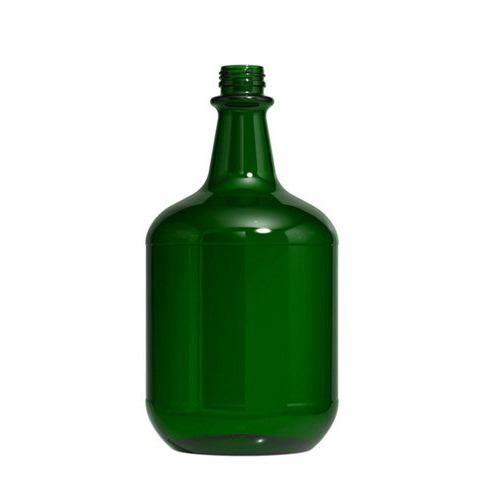 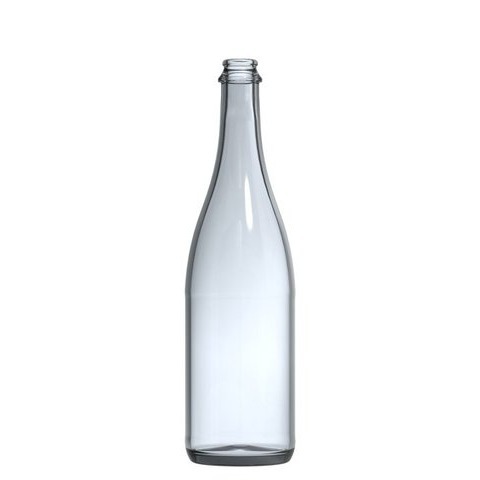 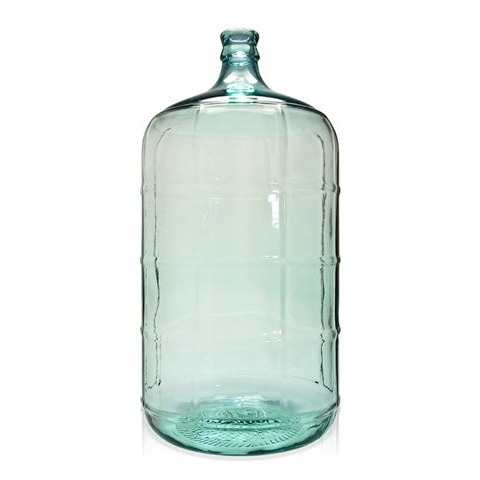 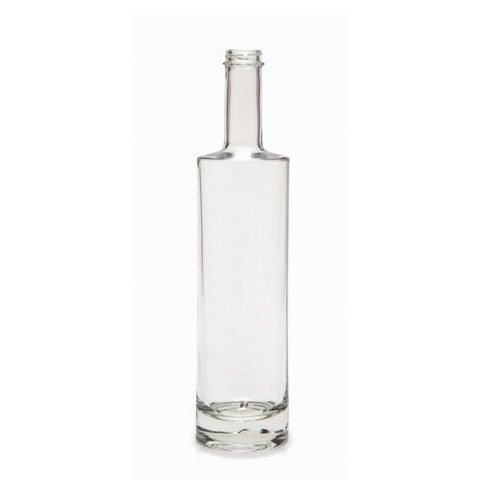 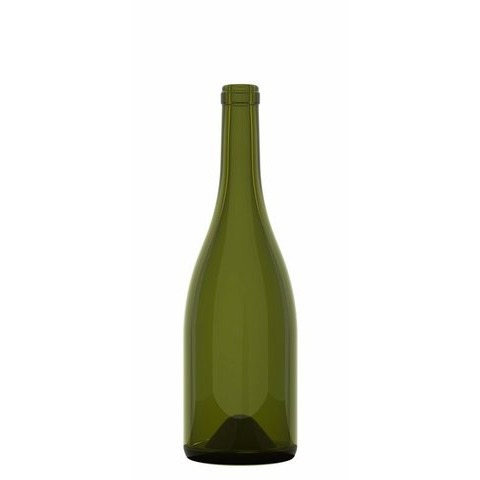 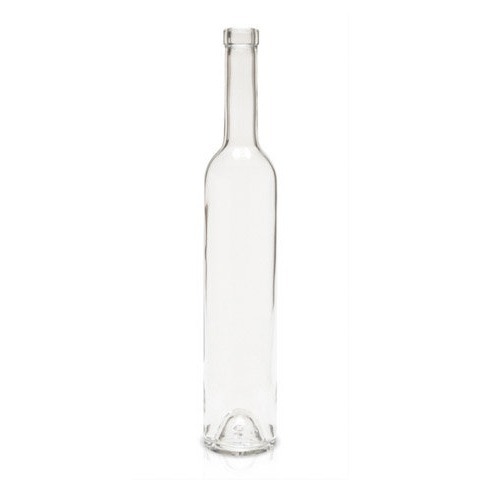 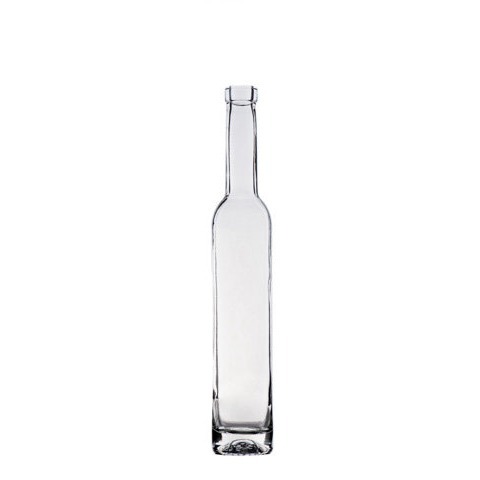 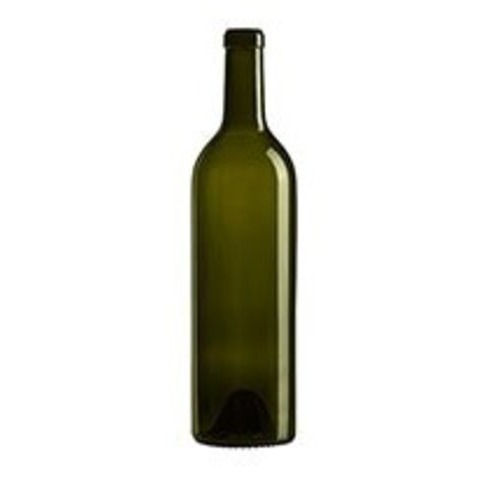 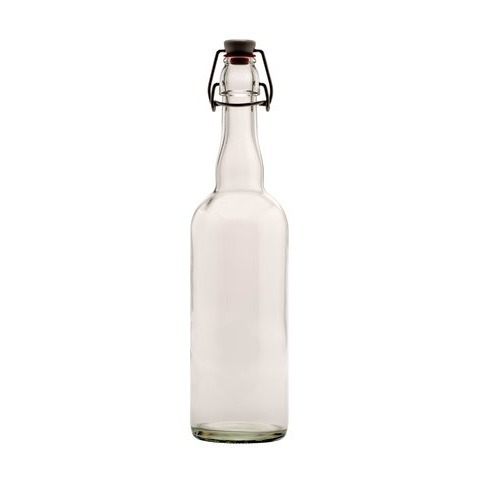 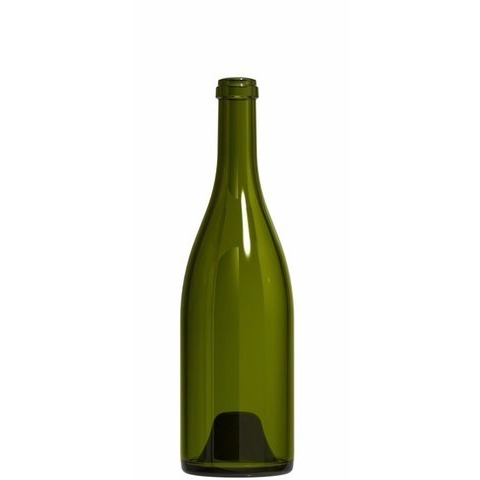 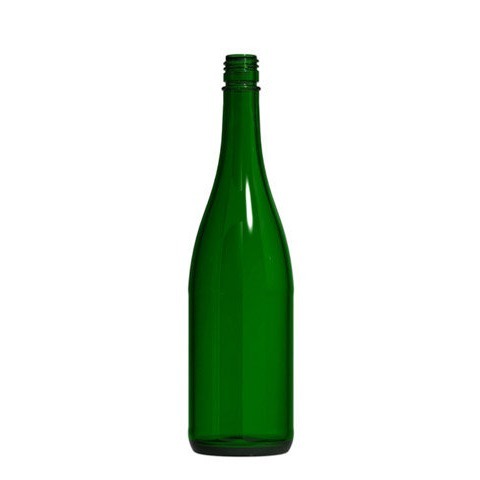 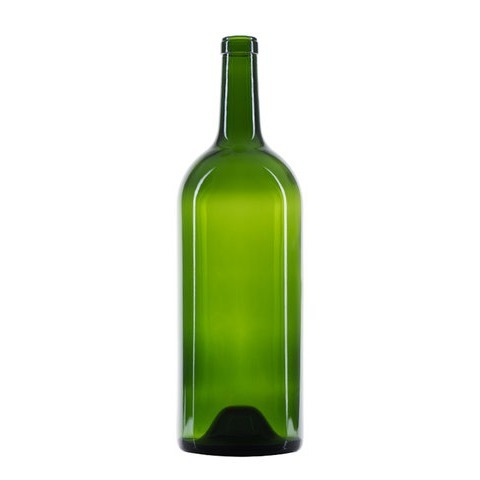 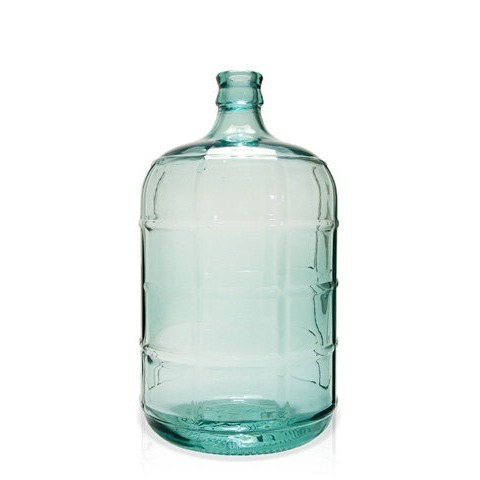 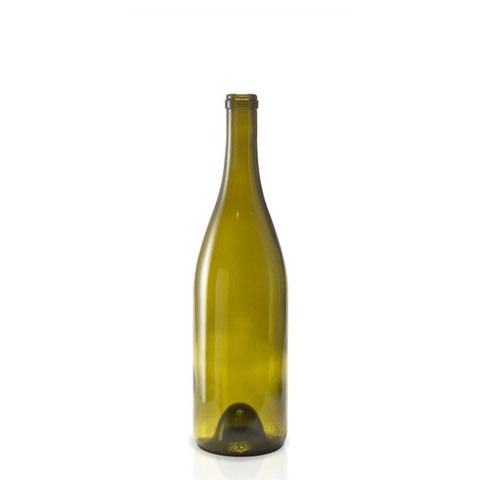 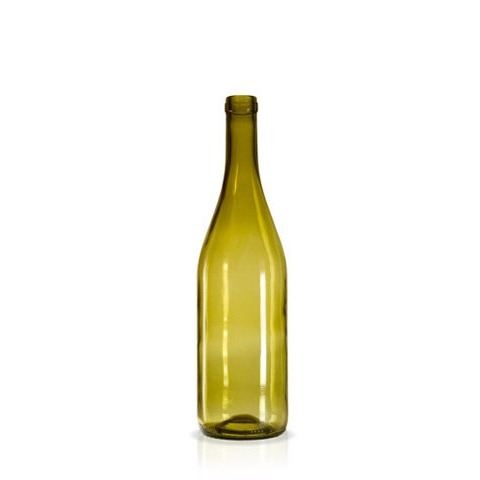 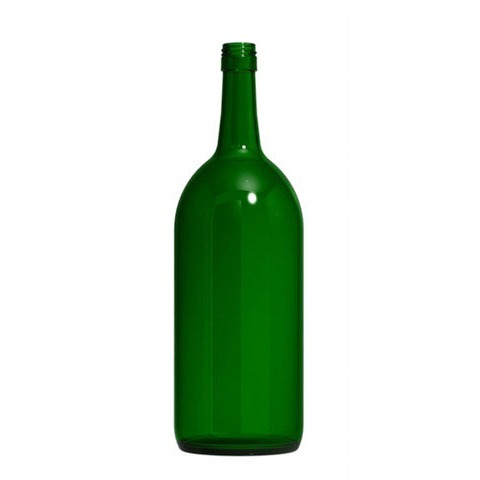 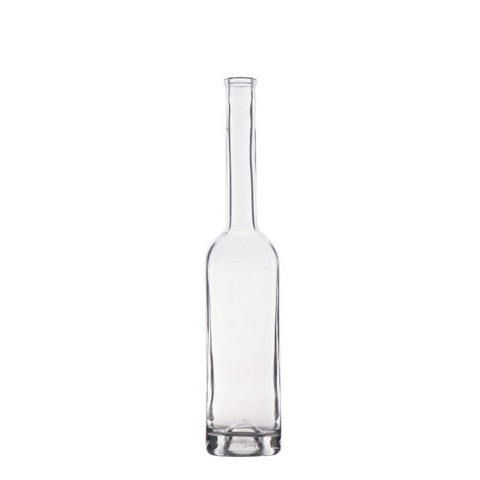 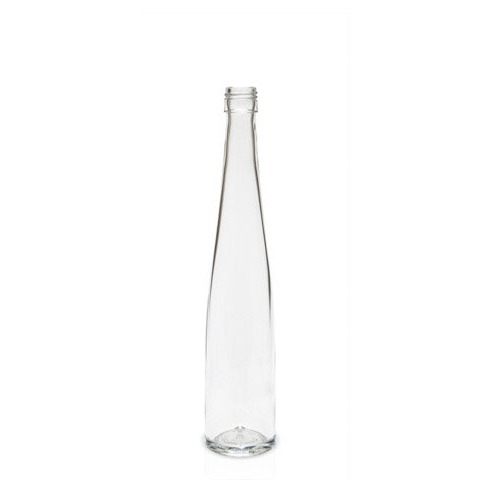 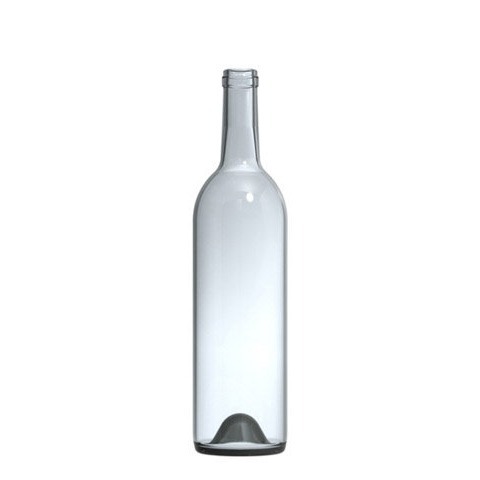 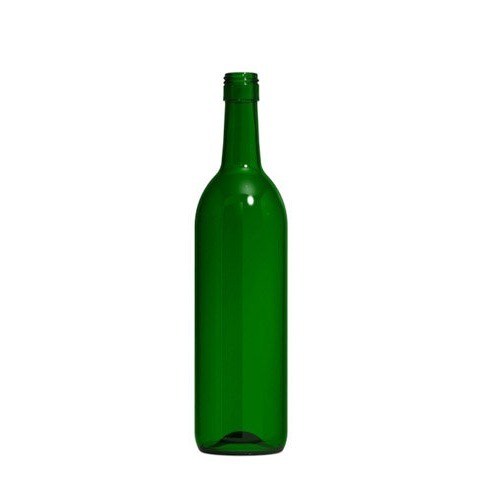 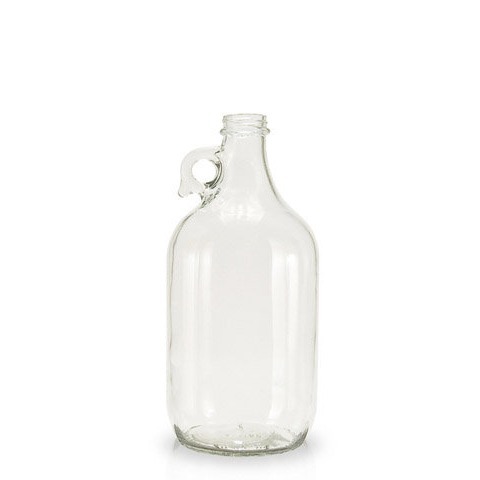 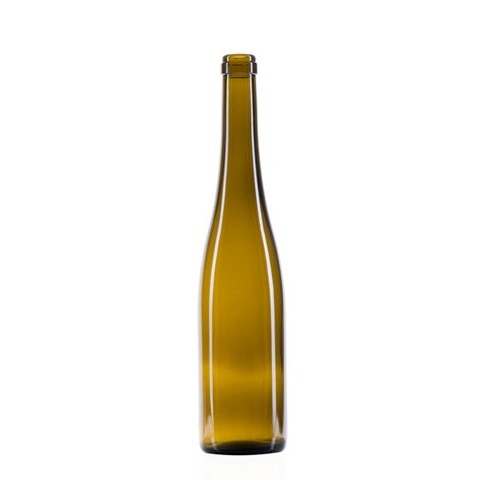 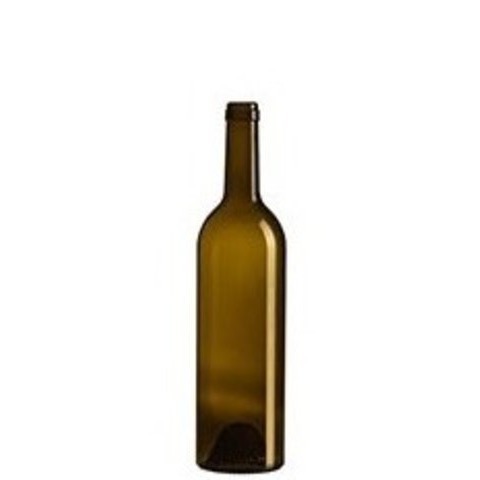 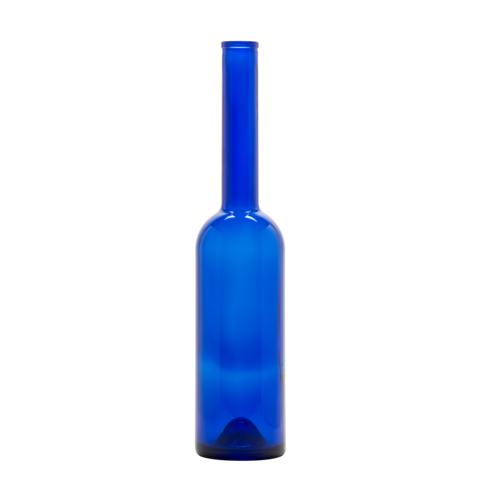 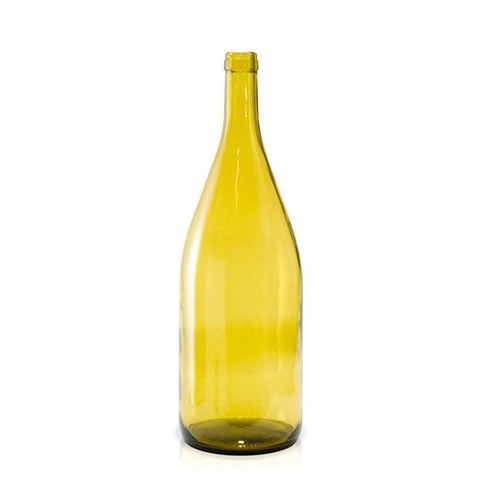 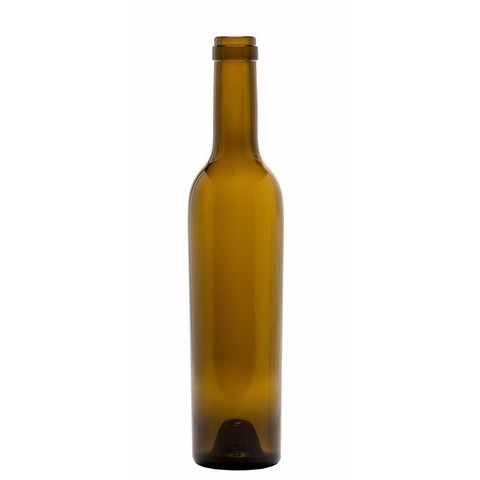 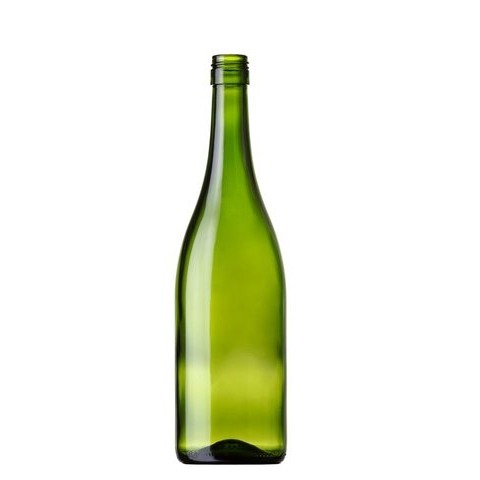 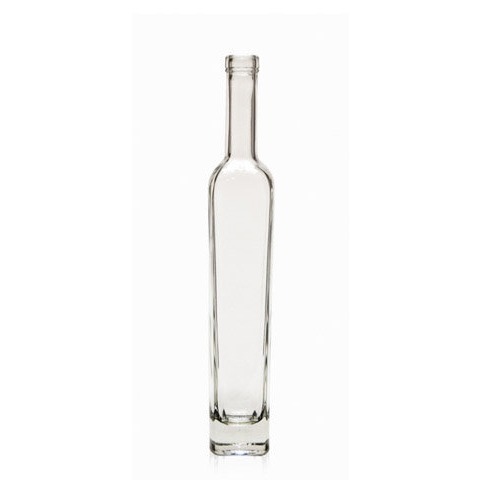 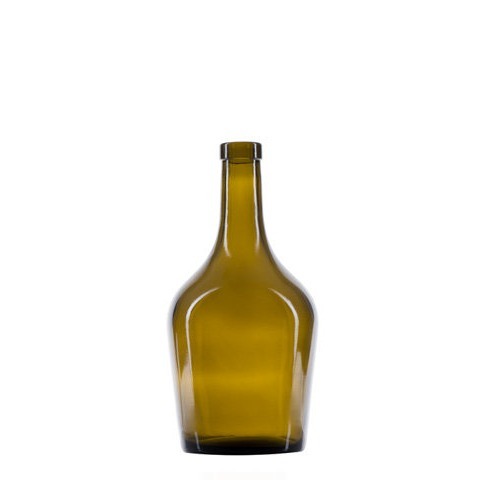 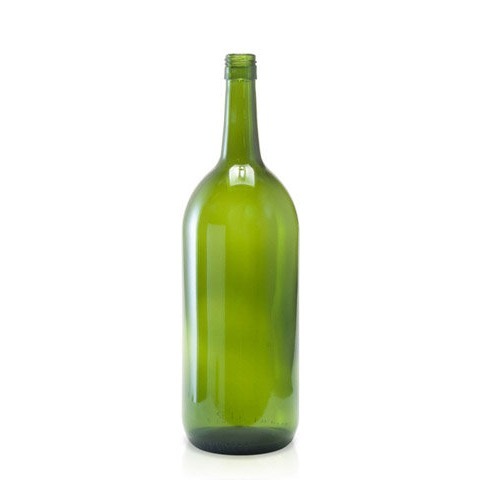 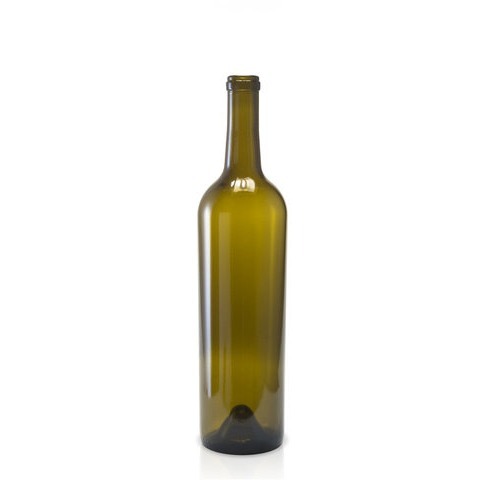 These bottles are most popular for storing wine, but many can also be used for other products. 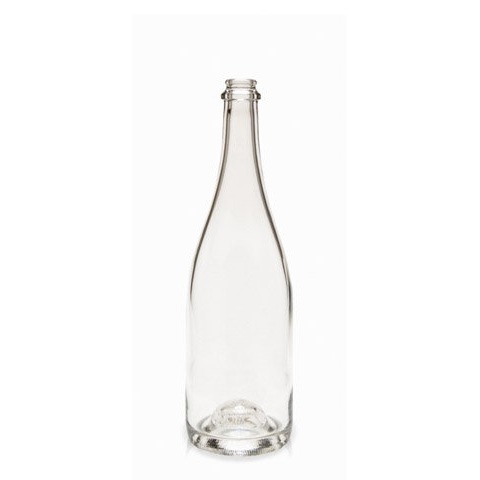 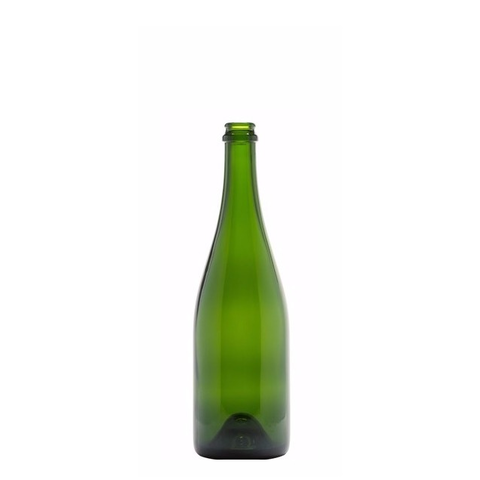 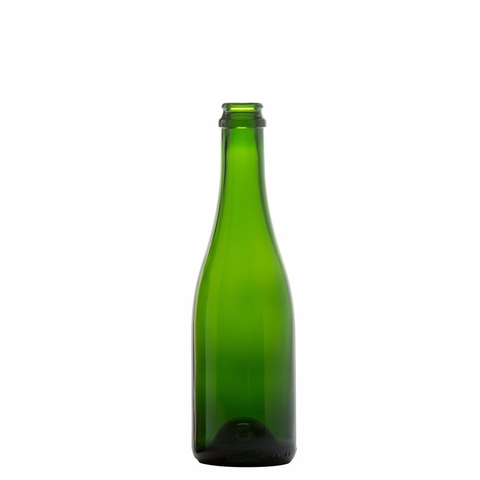 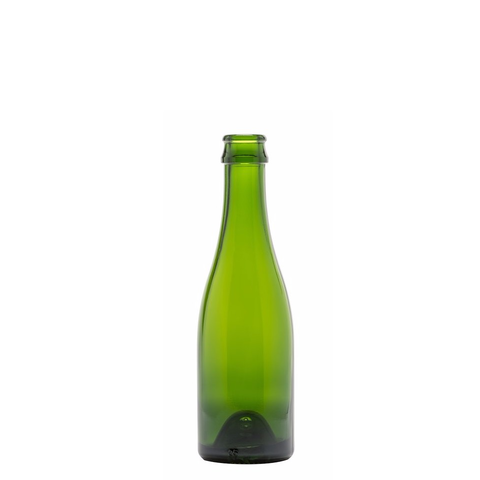 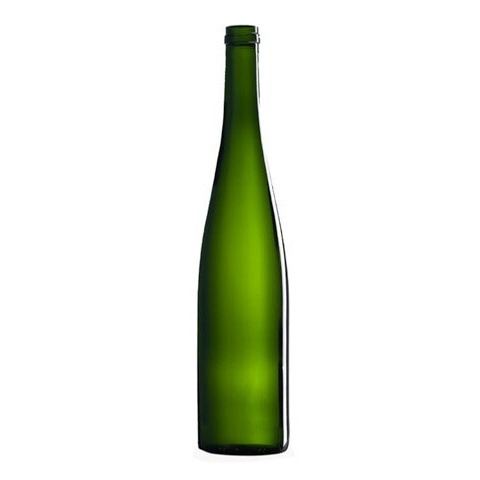 From Bordeaux and Burgundy to Hock, Sparkling and specialty bottles, we are sure to have what you need. 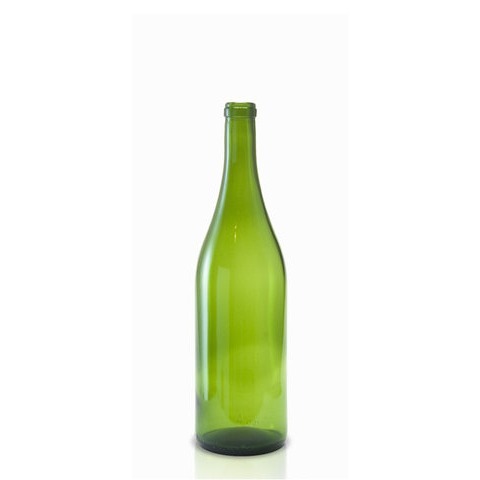 Even if you don’t see it online – give us a call, we probably have it!